To understand and cure human disease, you must first understand the pathophysiology of the human body. 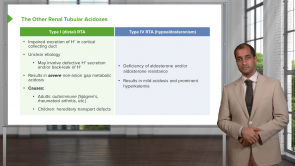 Learn general pathology and pathophysiology with Dr. Carlo Raj and repeatedly review the contents of his series of lectures. They play critical role in your STEP 2 review. Quiz questions and topic reviews will help you to understand the most important principles of the human body, as well as providing the perfect foundation for disease expertise. Malignant neoplasms are among the leading causes of death in recent US statistic: death from malignancy is currently only second to cardiovascular diseases. 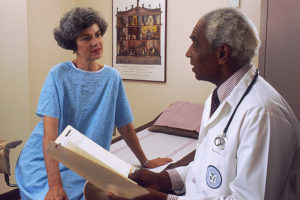 As an aspiring medical professional, you will find cancer in nearly every clinical field. As widely varied as tumors can be, characterization through staging and grading is virtually universally applicable. 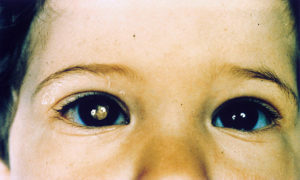 Both indicators help to make statements regarding prognosis and treatment. Here you will learn the appropriate terminology, and how to classify and differentiate between them. 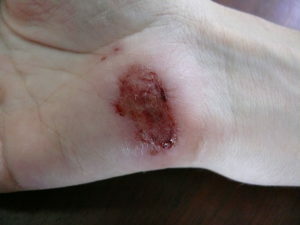 A wound is the loss of the normal integrity of the skin and underlying soft tissue leading to a devitalized structure. 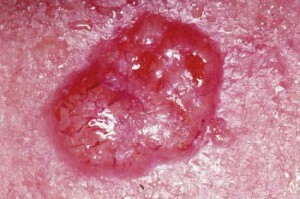 Wounds can result from a skin injury, such as in the case of surgery, puncture wounds and abrasions or can be secondary to skin necrosis as a result of ischemia or pressure. People with diabetes mellitus, peripheral ischemia, venous stasis, infection and bad nutritional status are vulnerable to wounds due easy skin disruption and difficult healing processes that may lead to chronic ulcers. The process of wound healing occurs to protect the underlying structures from infection or blood loss. Wound healing occurs through several physiological stages in healthy individuals that include hemostasis, inflammation, epithelialization (granulation) or proliferation and finally fibroplasia or remodeling. Inflammation is the physiologic body reaction in response to injury. The body tries to protect itself from harmful pathogens and physical or chemical irritants. Immune cells, fibroblasts, intra- and extra-cellular mediators are all involved in protecting the body, clearing the inflammatory products and help with the healing damaged parts. 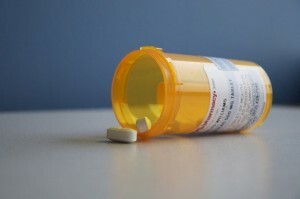 Sometimes the whole pathologic disorder is secondary to the body's reaction and inflammation as in cases of hypersensitivity, granulomas and autoimmune diseases. The following article describes various forms of inflammation as well as the body's reaction to them. 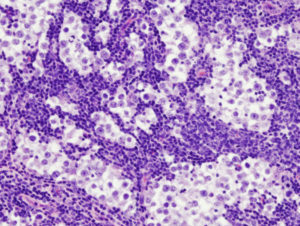 Bronchogenic carcinomas include small cell carcinoma, squamous cell carcinoma, adenocarcinoma, large-cell carcinoma and undifferentiated carcinoma. 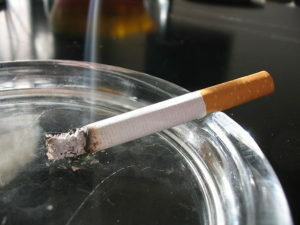 Bronchogenic carcinoma is clearly associated with tobacco smoking. Once the diagnosis of bronchogenic carcinoma is confirmed by a biopsy study, disease staging with CT or FDG-PET is indicated because treatment is stage-based. While stage I and II disease benefit from surgical lobectomy, chemotherapy is essential for patients with stage III and IV. 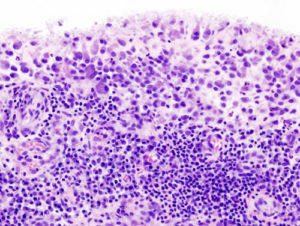 Malignant neoplasms have the ability to invade adjacent structures, spread through the lymphatic system or metastasize to distant organs by the bloodstream. In order for tumorous cells to be able to metastasize, they should first become motile and be able to migrate. This is achieved by altered cell-to-cell and cell-to-matrix adhesion properties in addition to an epithelial-to-mesenchymal transformation process. In addition to this, angiogenesis and lymphangiogenesis play an important role in metastatic disease by providing access for the tumor cells to the bloodstream and lymphatic system respectively. Teratomas are germ-cell tumors and can be mature “benign” or immature “malignant”. They usually arise in the sacrococcygeal region, ovaries, testes or mediastinum. 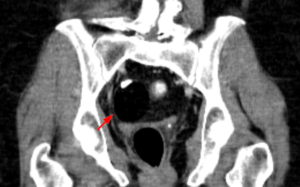 Sacrococcygeal teratomas can be diagnosed antenatally, while teratomas in other locations are usually diagnosed postnatally. The treatment of teratomas is surgical. Complete excision of benign teratomas can virtually result in a cure with minimal risk of recurrence in the majority of the cases. Paraneoplastic syndromes are rare disorders caused by a change in immune system response to a neoplasm. It is a disorder that produce a nonmetastic impact on systemic organs due to production of substances by the remote tumor cells in the body. Carcinogenesis, also known as tumorigenesis which stands for the process of transforming a normal cell into a cancerous cell. Strictly defined carcinogenesis represents the initiation of a tumor-forming process, while oncogenesis represents maintenance of the tumorous state in cells that have already changed into a cancerous state. The process is largely dependent on the imbalance between proliferation and programmed cell death (apoptosis) in the cell division pattern. I thought it was just like my professor very concise, with powerful imagery. As a Danish medical student, with English only as my second language, I admit, I had to spend some time "tuning in" on Dr. Raj's way of speaking. See, he's an extremely fast speaker, but as I did get used to this, I really learned to appreciate his way of teaching. Actually, his way of speaking kind of peaks my attention and focus, since my brain has to work harder for it. Thanks, Dr.! With all the rrespect the spoken language is blurred, I can’t understand properly, plus your eyes are focus on something maybe an aid material, it would be better if instead they were focused on the camera and try to explain rather than read. Thank you for caring. Me parecen aportes concisos y oportunos. El Dr. tiene un compromiso con los estudiantes tal, que traspasa totalmente la pantalla. Me ha encantado. ¡Muchas gracias Dr. Raj! concise and dramatic. Simple presentation well presented. A little spice in illustrations. Importance of knowledge with clinical application. I love the clinical application. It makes it so much more exciting to learn and remember because as Dr Carlos Raj points out it's not just memorising. I must say his way of speaking makes it even more exciting :) On a serious note though-mentioning how serious it is to act on dysplasia or when the BM is involved-we should be saying omg, and not looking at him. Looking forward to more lectures-wish he was lecturing the subjects to keep that interest and significance of the subject and our job. I absolutely love this lecturer. He goes straight to the point, gives high-yield and applicable information (lots of information btw) in a summarized awesome way. 5 starts no doubt. Only been using this site a few days. However I am already impressed by your material. Perfect execution of rhetorical techniques. Especially placing things in context with vivid verbal imagery. Very nice and great lecture! The questions were very help recall the main points. Thanks! Very good, interesting and memorable lectures. Dr Raj presents complex topics in such a light way that makes it enjoyable to follow. Great content. Very intelligent and elaborate lecturer. However, Dr. Raj sounds very arrogant, particularly when he delivers condescending remarks.